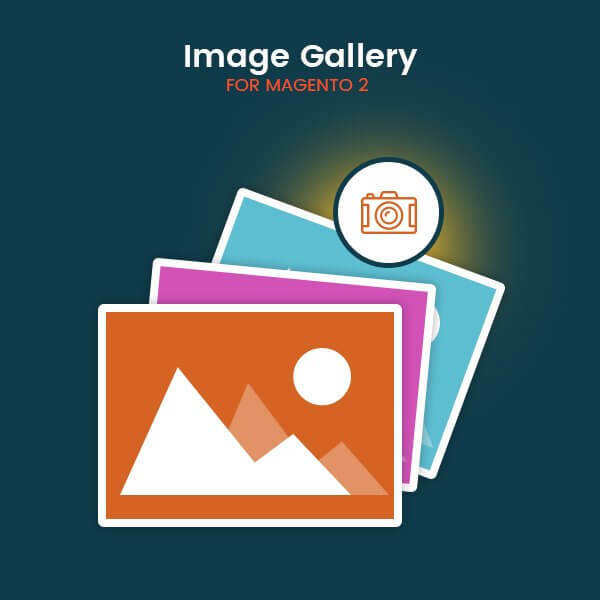 Mageants Introduce Image Gallery Extension for Magento 2. It can impact on visitors to attract for purchase and facilities to create photo galleries with categories. Download it with our 90 days FREE support.